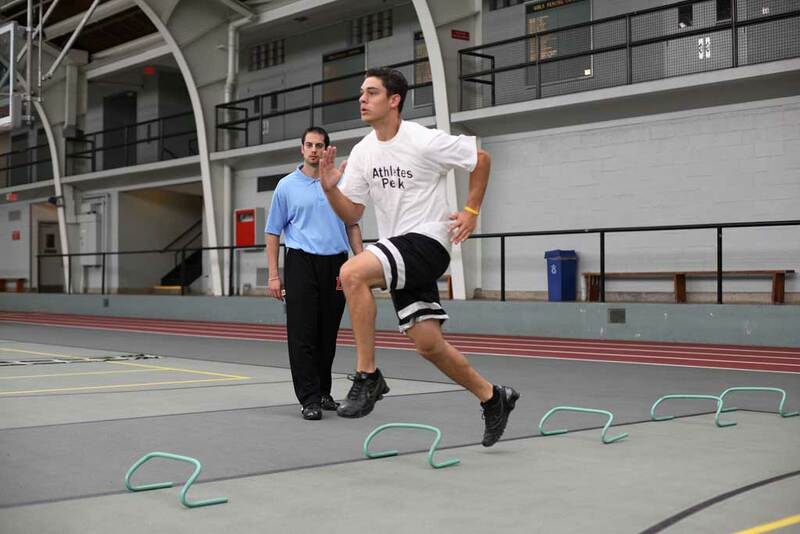 Athletes Peak LLC was founded in 2008 after Tony Rienzo spent 4 years directing the Lightning Fast Training Systems Programs. Lightning Fast President and San Francisco 49er Head Strength and Conditioning Coach, Duane Carlisle, taught Tony everything he knows about Sports Performance Training. 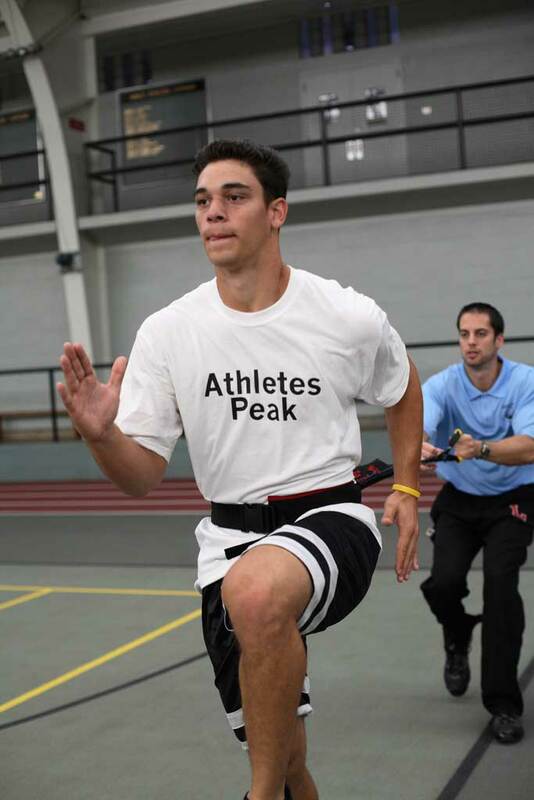 After Coach Carlisle decided to stop running his Lightning Fast programs, Athletes Peak was born. Athletes Peak creates a fun, learning environment for each athlete. The programs place emphasis on teaching the correct fundamentals of running and progressing to drills to improve all components of speed and agility using various training modalities including ladders, mini-hurdles, resistive running, and more! Tony has trained thousands of youth athletes participating in many different sports. He knows what it takes for each athlete to be the best and looks forward to working with you!